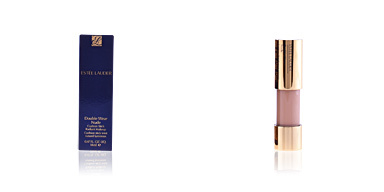 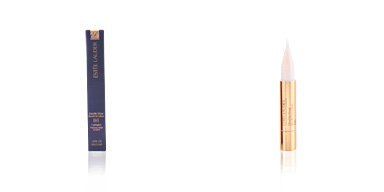 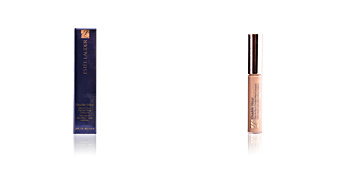 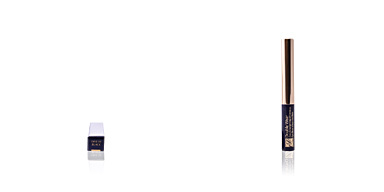 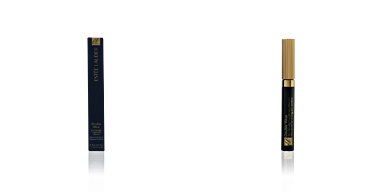 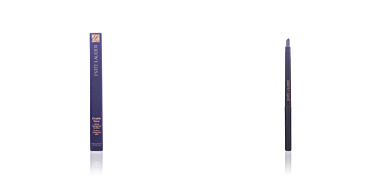 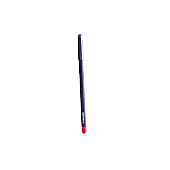 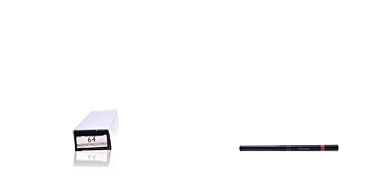 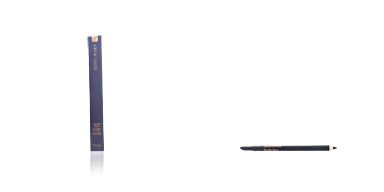 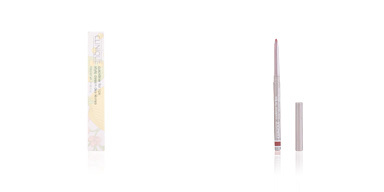 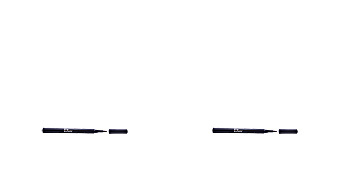 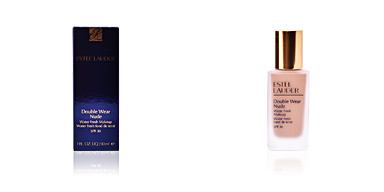 Estée Lauder DOUBLE WEAR STAY-IN-PLACE LIP PENCIL is a long-lasting lip liner. 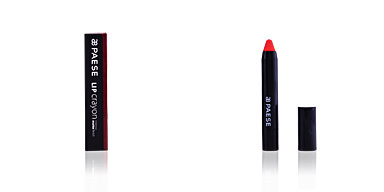 Its ultra-soft texture allows to redefine our lips in a precise way avoiding them to dry out and enjoying a pleasant sensation of comfort for 12 hours. 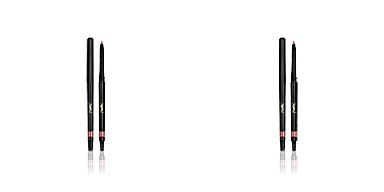 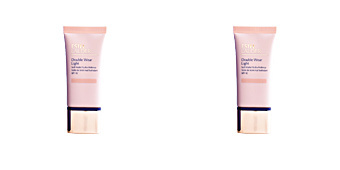 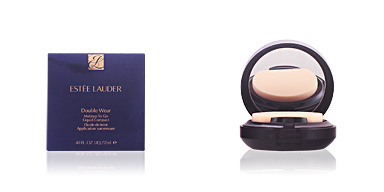 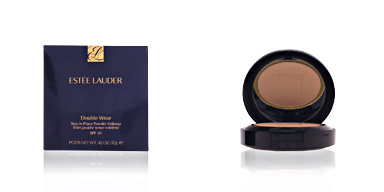 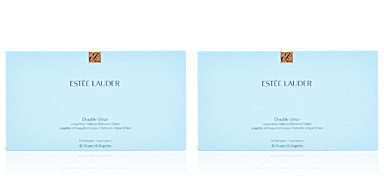 Available in a wide range of colors to combine it with any Estée Lauder lipstick.